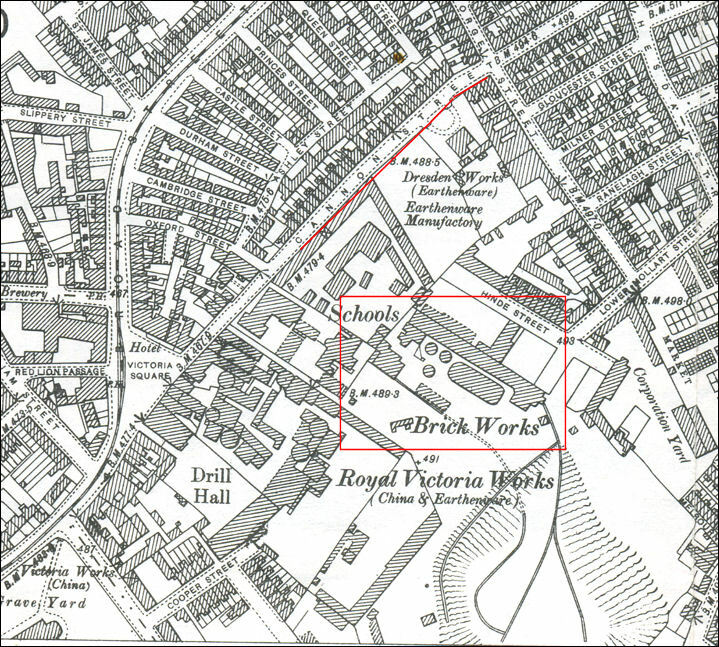 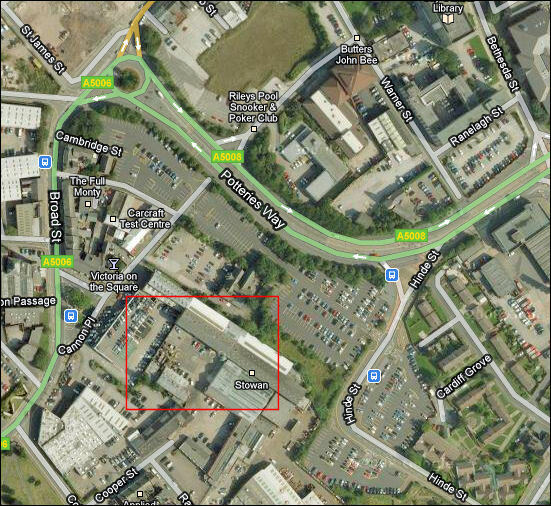 Cannon Street Brickworks was one of the four substantial works in Stoke-on-Trent at the beginning of the 20th century. 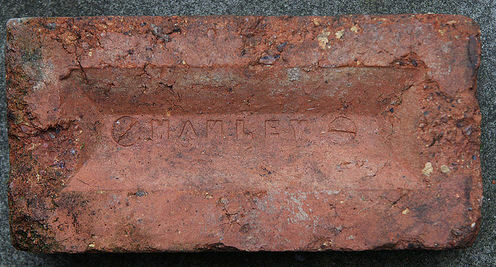 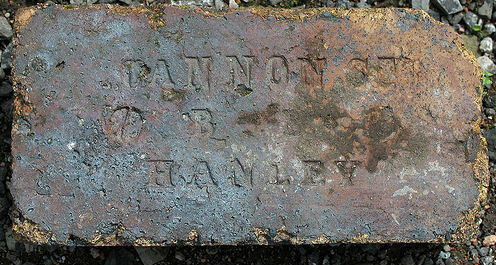 The Cannon Street Brick Company operated from its central Hanley works during the last quarter of the nineteenth century and early twentieth century. 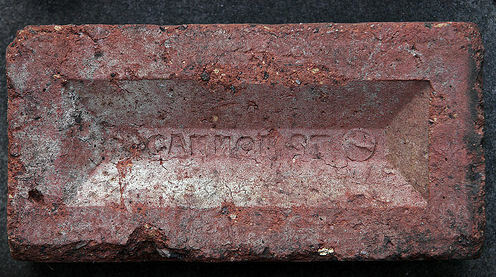 It appears in trade directories for 1912 but not 1921.